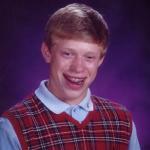 They couldn't find any virgins in Hawaii, so they went with the next best thing. Vacation home is at the base of Mount Kilauea. 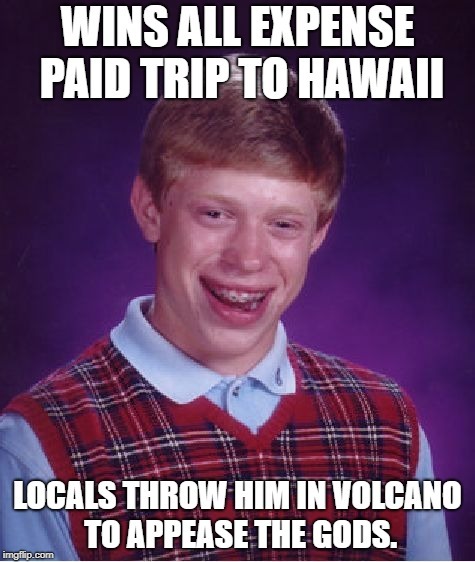 WINS ALL EXPENSE PAID TRIP TO HAWAII; LOCALS THROW HIM IN VOLCANO TO APPEASE THE GODS.